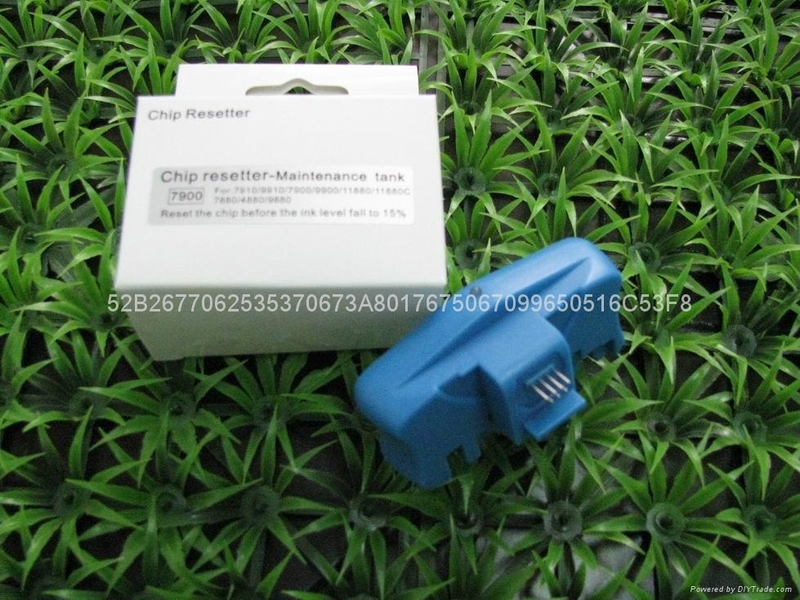 Chip Resetter for Epson 7900/9900 /7910/9910/7700/9700/9710/7710/11880/4900 Original chips. 1. 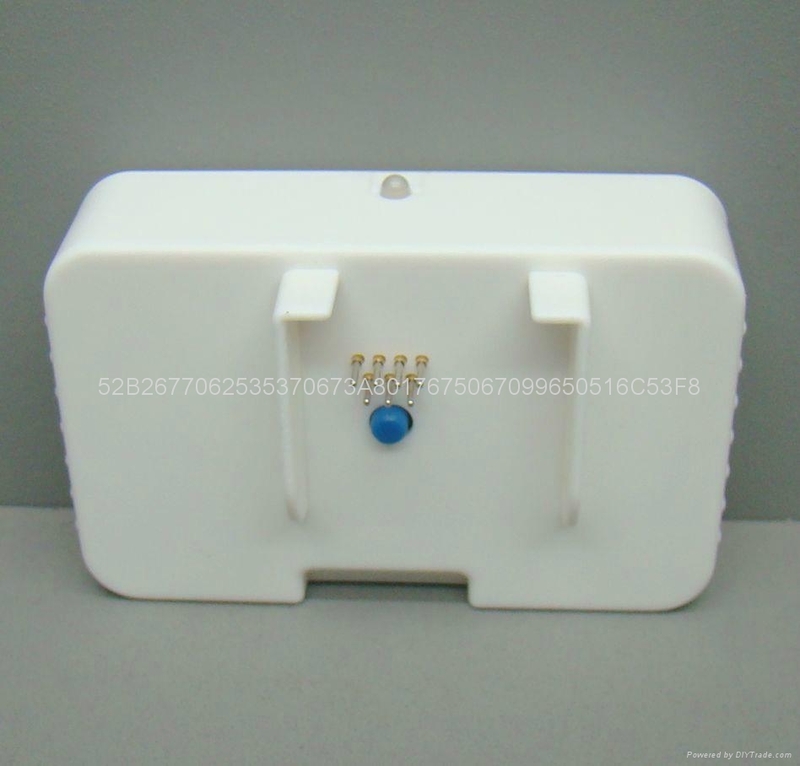 Chip Resetter for Epson 7900/9900 /7910/9910/7700/9700/9710/7710/11880/4900 Original chips. 2) When the ink is up to 100%, you can't be always reset it,because the datas would be locked by it. 3) You can not reset it when the ink shows "0". 4) The best way to reset it that you should reset it before the ink shows "15%". 5)You should be often check if the cartridge has ink or not.